If you know me then you know I am a head in the clouds kind of girl, often day dreaming of that picture perfect wedding I've had in mind since I was a little girl. On any given moment of any given day you can guess I am swooning over wedding inspiration via pinterest, watching crying over wedding videos (seriously they are my weakness), reading the love story sections on blogs, or just dreaming of the dress. 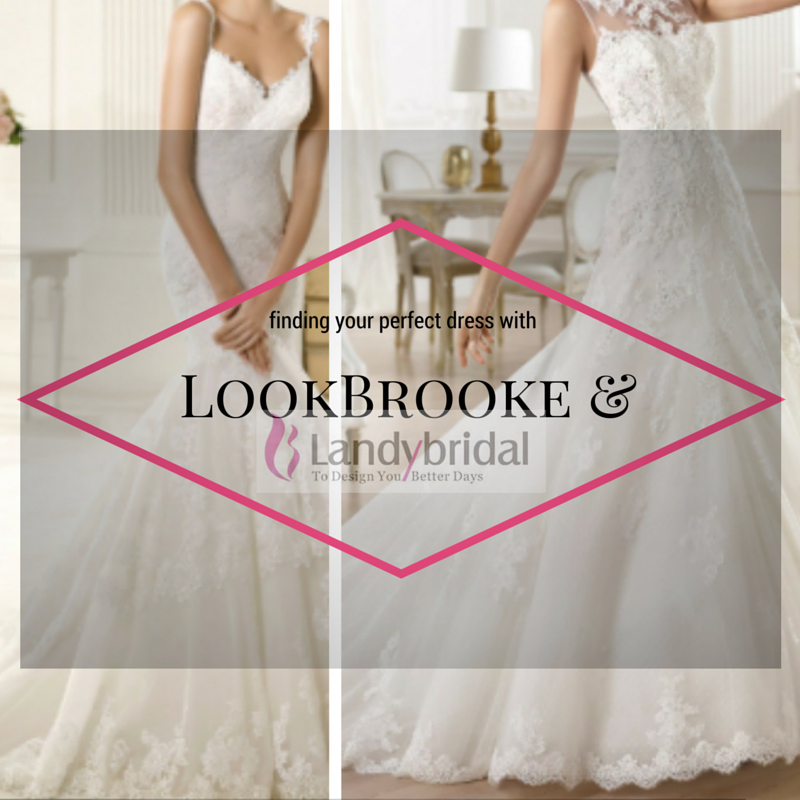 When I found Landybridal, it let even more day dreaming ensue with their wide selection of dresses ranging from ball gown to mermaid styles… and even better a section for vintage lace wedding dresses! During beach tagging one of my favorite rituals was when me and my friend would log on to pinterest during lunch break and share with each other wedding ideas. We would even send each other photos of wedding dresses (I mean most girls do that if we're being honest.) And with the rate of logging onto Facebook and each day seeing someone new getting married or engaged, it's contagious and the next thing you know you're in 11 pages deep on wedding dresses 2016. Which are your favorite dresses?? Well every girl wanted a perfect and fairy tale like wedding right? and I guess I would choose the 4th gown it seems so nice to wear and feels like a princess, hehe :) have a nice day! Not so much girls are dreaming about wedding nowadays. Almost all of them are dreaming about developing their career or their independence from men. How it was good before, when all women were simply wifes, mothers and lovers. Now it’s starting to be so complicated… If before you can easily understand what women need, now you can’t because of how much different their desires are. The same with internet, too many services there and it can be difficult to choose. At least we have reviews on Topessaywriting.org and it really helps, if we are talking about paper services. Well every girl wanted a perfect and fairy tale like wedding dresses and I guess I would choose the 1th gown it seems so nice to wear and feels like a princess! Get the red bridesmaid dresses from LoverBridal. I love the white color of dresses. Buy Cocktail Dresses for Women is which you look pretty.